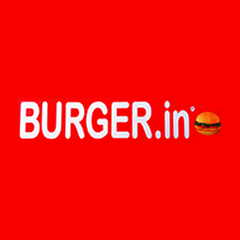 It serves burgers that all can enjoy at pocket friendly prices. Though it is a small shop, it is definitely a crowd puller. For people seeking something different try the Spicy Veg Burger, King Size Mutton Burger, Chicken Sandwich and Iced Tea which are the most popular menu items.